I have not aborted My plans and purposes, says the Lord. They have come to a live birth and are vital and moving and growing and expanding and powerful. I Am alive and powerful in you, and you are an essential part of My Kingdom. You are not dead in Me, but alive! I have need of you and your destiny in Me is not of the past but the now and future. 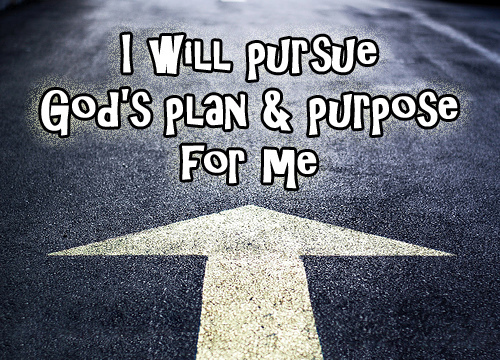 You are a part of MY purpose and plan on the earth, and I have positioned you for My glory. I have expanded you as I have placed you and I have equipped you for My greatness and glory. You are not insignificant or a castaway. I have not forgotten you. I have you welded into My plan and made you secure in ME. The vision that you have been given is not dead and buried. Life is in it, says the LORD, and I will cause you to come forth and your vision that I have given you unfold, says the LORD. I do all things well, and I do all things complete and perfect, and nothing that I do is inferior or inept. My work in you and through you is glorious and good. I will never abandon you nor discredit My WORK that I have done concerning you. I never have a failure or an incomplete. You have significance in Me and what I will do in and through you will not be stolen, killed or destroyed by the enemy. I have you, Am with you and in you, will be the cause and the effect of the perfect work that I have ascribed for you in My kingdom. You will complete what I have called you to do and your fruit shall remain, says the LORD.